The luxury and performance expected of Mercedes-Benz is personified by the 2017 Mercedes-Benz CLS Coupe line of sedans. Available trim levels are CLS 400, CLS 550, and AMG® CLS 63 S.
Enjoy multicolor ambient lighting on those long nighttime trips, and feel like you are sitting on a cloud on the memory foam seats with 14-way lumbar support. Soft semi-aniline leather upholstery only adds to the light feeling sitting in the CLS seats, and know that your cabin is the perfect temperature with dual-zone automatic climate control. 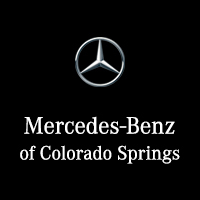 The Mercedes-Benz CLS 400 comes standard with a nine-speed automatic transmission and 3.0-liter V6 engine that produces 329 horsepower and 354 pls.-ft of torque. 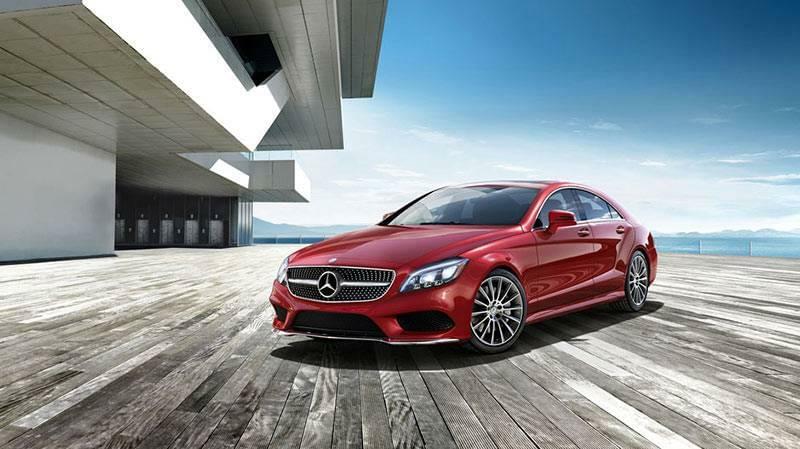 Rear-wheel drive is also standard, but the all-wheel drive option, 4MATIC®, is available. For even more power, there is the AMG® CLS 63 S that has a turbocharged 5.5-liter V8 engine that produces an extremely impressive 577 horsepower and 590 lb-ft of torque. This impressive trim level will go from 0 to 60 in about 3.5 seconds, which is fast enough for any thrill seeker. However, the fuel economy you expect out of a Mercedes-Benz is only about 18 mph combined on the CLS 63 S.
There are several innovative safety features exclusive to Mercedes-Benz that make the GLS a safe choice for your new vehicle. One safety feature is the ATTENTION ASSIST® function, which monitors 70 driver parameters to detect driver drowsiness. The warning is visual via the dashboard and audible to let you know there is a problem. Although driving tired is not advisable, know you can drive with confidence on that long trip, knowing your Mercedes-Benz SUV is monitoring your driving with ATTENTION ASSIST®. Another feature is the Collision Prevention Assist Plus, which is radar technology that can sense if the driver will potentially collide with another car or object and working in tandem with adaptive brake assist, the system will apply the correct amount of braking force. The Assist Plus is also able to activate the exclusive PRESAFE® technology, which will automatically prepare your CLS for a collision by tightening the seatbelts and closing the windows. Let us at Phil LongMercedes-Benz help you find your perfect 2017 Mercedes-Benz CLS. Give us a call or come in to test drive yours today!